"The best wheelless carry-on I’ve ever used"
"A win in our books"
"Takes the headache out of traveling"
Clamshell opening design for easy packing. Dedicated quick-access pocket for your travel documents. Padded back panel and shoulder straps keep you comfortable throughout the day. The Travel Pack is out of stock. Shop the next generation Travel Pack 2. 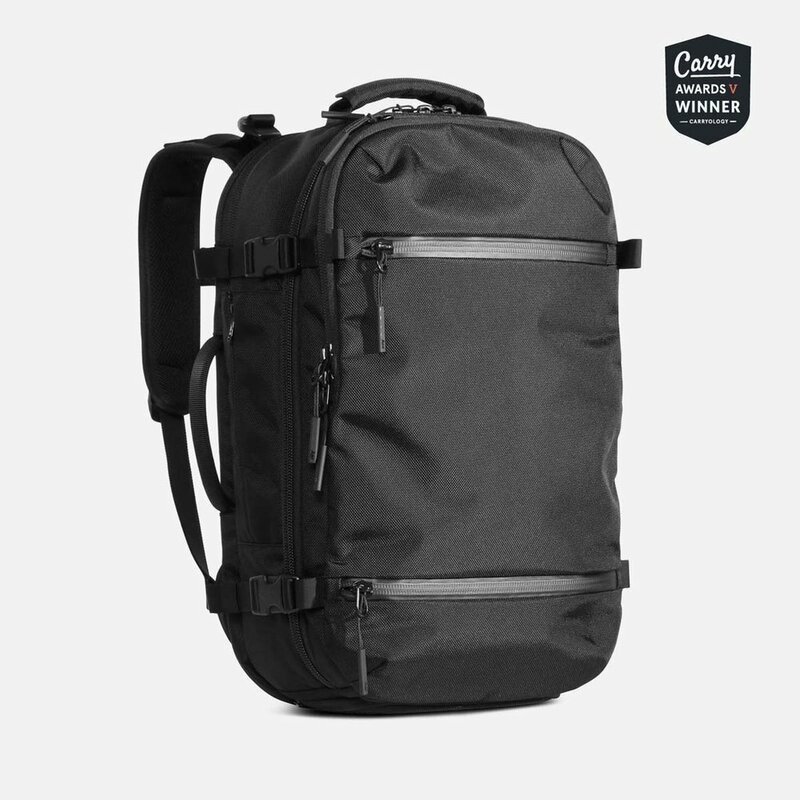 See what customers are saying about the Travel Pack.